CN Times Books Inc., 9781627740029, 304pp. To understand China, we need to step into the palace of her culture and explore her rich history. 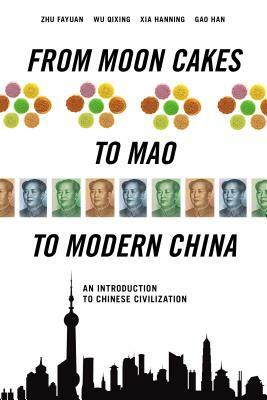 With this in mind, a group of scholars from China and America have put this book together as a kind of primer on all things China, from art and science to religion and society. They have tried to offer here a panoramic view of the totality of Chinese culture, using only the most representative material, to introduce to the West the most typical aspects of Chinese civilization and life.